Process optimization - Ecokube sp. z o.o. In many industrial sectors the role of automatization and process technique has increased importantly. The rising competition pressure in economy compels a bigger innovative effort and wider use of solutions leading to saving the resources and the increase of production efficiency. We offer solutions adapted to types of production or provided services, company’s size, the complexity of processes and organizational culture. We conduct analytical and investigative research not only for existing industrial installations, but also for newly designed structures. Our research covers setting technological processes’ parameters, defining process interdependence between industrial complexes, safety and risk analyses. 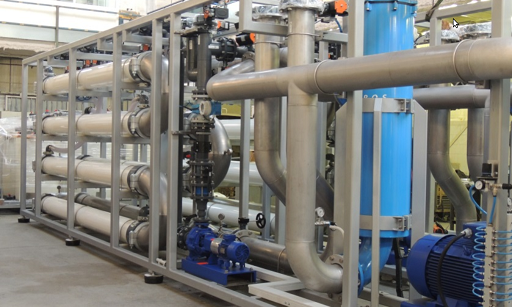 We offer systemic solutions in closing and integrating water circuits as well as recycling technological waters in industrial systems. 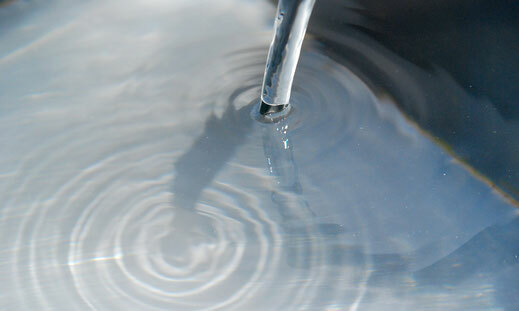 Our methods highly increase the efficiency of used water resources.